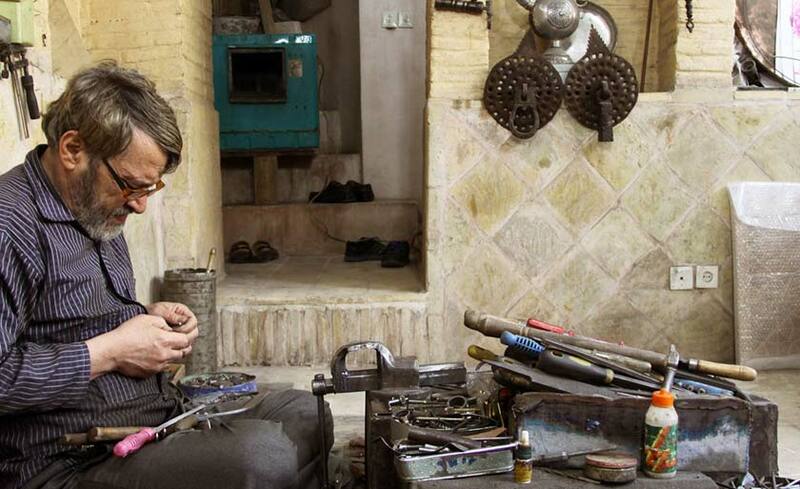 Lock making is an art originated from forging which was viewed as a vocation in the past. 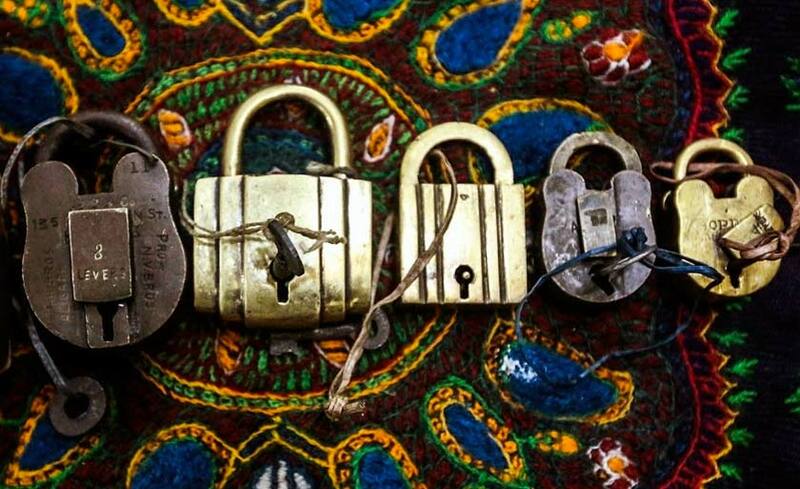 In the second millennium BC, locking of treasury rooms and temples has been common in Egypt and Mesopotamia, but it cannot be declared correctly where all types of locks have come from and how they have been taken to the other places. 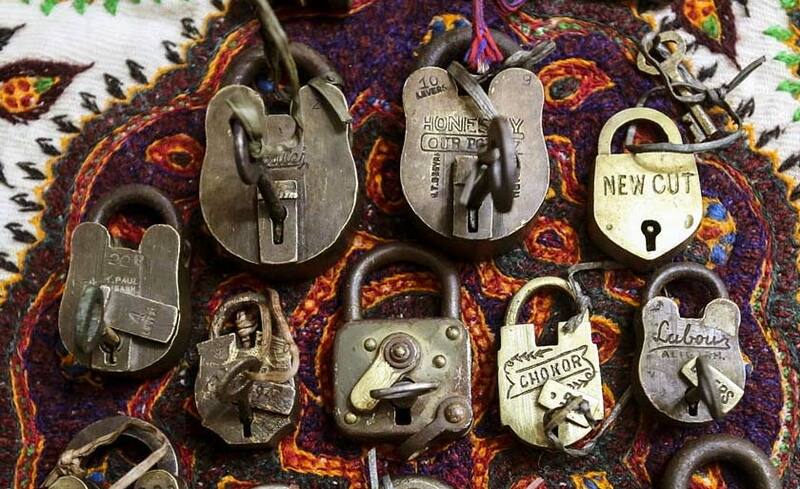 Since that time, by utilizing their technical talents, the Iranian lock makers have been able to make all kinds of locks with all their differences like locks made in Turkey, Egypt, China, India and even the locks which were made in Europe in the medieval centuries till the industrial revolution. The locksmith makes different parts of the lock by means of a medium kiln with a blower and does its soldering in small earthen crucibles. In order to make a lock, he prepares the iron and steel sheets or bars in different thicknesses. Then, he cuts the internal chamber of the lock according to the design and rasps the internal parts. After creating holes in the main body, the smaller pieces like the bow-like piece, spring and clapper are stuck together and they are finally polished. In addition to being skillful in forging, he ought to be familiar with wood and the tools related to it, because some locks have been made of wood. 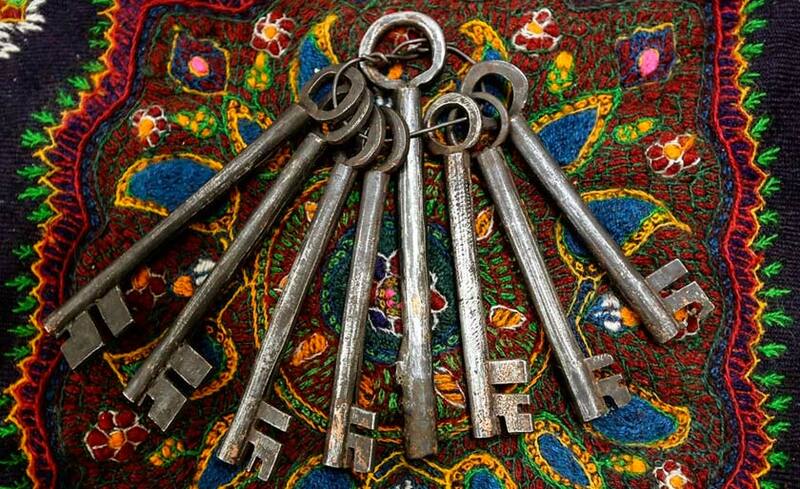 From the technical point of view Iranian locks can be divided into two categories the fixed locks of doors which are mostly wooden and iron locks. 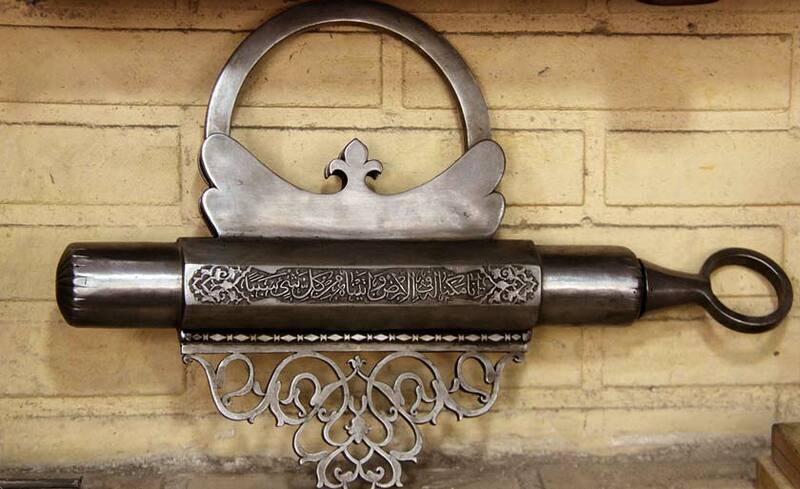 The shape of locks depends on the taste of the Iranian artist which has been able to combine the technical skill with his artistic talent. As such, locks are divided into two groups: 1) locks with animal like shapes such as lion, fish, horse, etc. and 2) geometric shape locks.